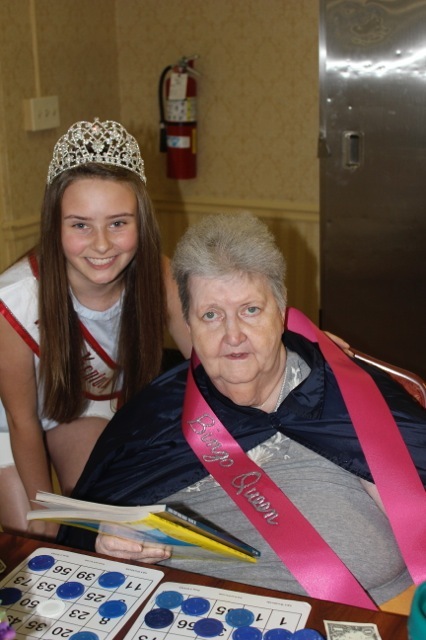 2015 Kentucky Pre-Teen Landry Feldmeier helped at Georgetown Manor Nursing and Rehabilitation home. 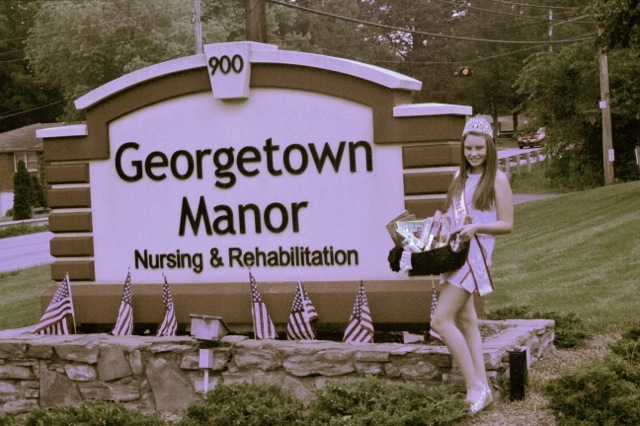 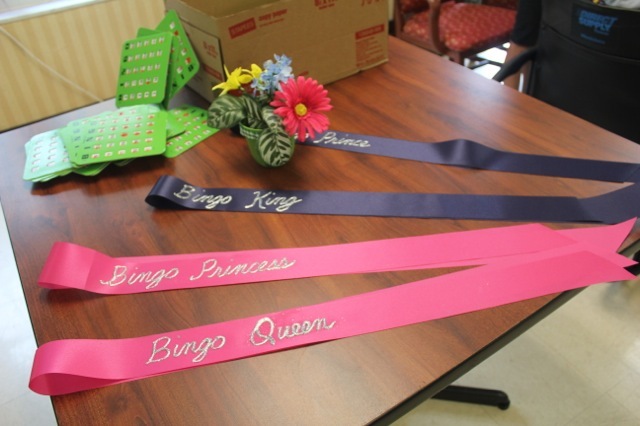 Previous Previous post: 2015 Miss Georgia Pre-Teen Samantha Sayer donated school supplies. 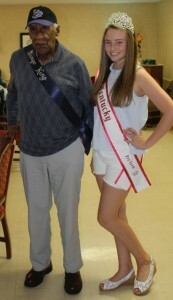 Next Next post: Newly crowned, Maryanna Hatcher, National American Miss South Carolina helped at the Georgia state pageant.